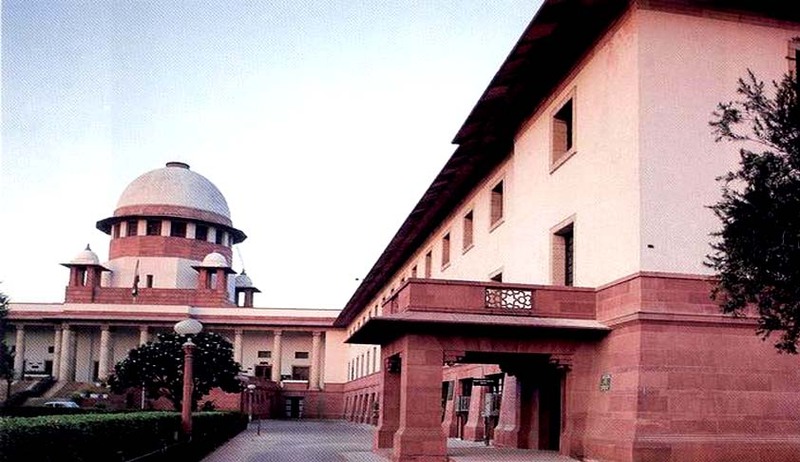 Amidst controversy over restriction on sale of meat during jain festivals and total beef ban in several states, a public interest litigation has been filed in the supreme court for restraining the practice of killing of animals in the name of religion. Petitioner V Radhakrishnan, a journalist from Tamil Nadu has made the Law Ministry, Home Ministry, Environment Ministry and Animal Welfare Board of India as respondents in the PIL. Radhakrishnan wanted declaration of Section 28 of the Prevention of Cruelty to Animals Act 1960 as “unconstitutional” in so far as the same condones the practice of animal killing in the name of religion. The Prevention of Cruelty to Animals Act, 1960 is the Act of parliament which was enacted to prevent the infliction of unnecessary pain or suffering on animals and to amend the laws relating to the prevention of cruelty to animals. As per the provisions of the law the Animal Welfare Board of India was constituted as the statutory body to carry out the purposes of the Act. S.3 of the Act whichenjoins upon any person having charge of animals to take all reasonable measures to ensure the well-being of animals and to prevent infliction upon such animal of unnecessary pain or suffering. Further S. 11 of the Act provides for various offences with the view to prevent the cruel treatment of animals.